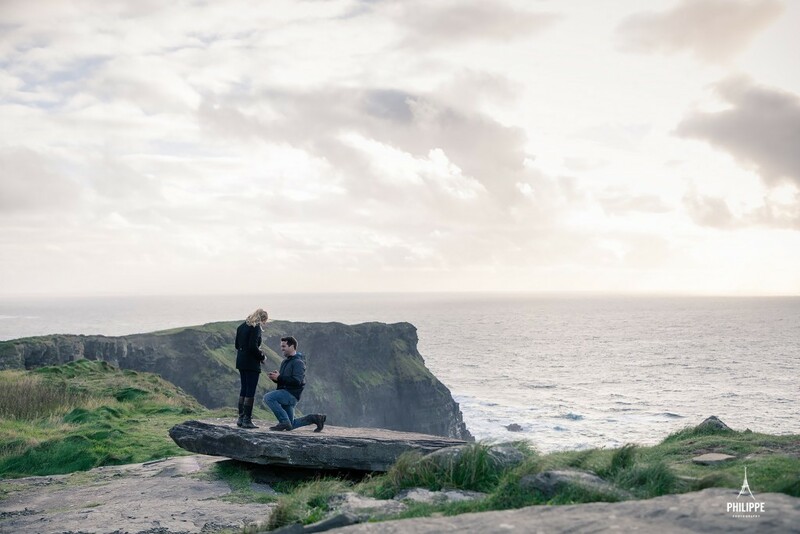 Kyle & Kyleen traveled from the USA to Ireland for a Cliffs of Moher Proposal , and Kyle made the most of the trip and had organised to propose in this unique location along the Wild Atlantic Way Ireland , and asked me to capture the moment. 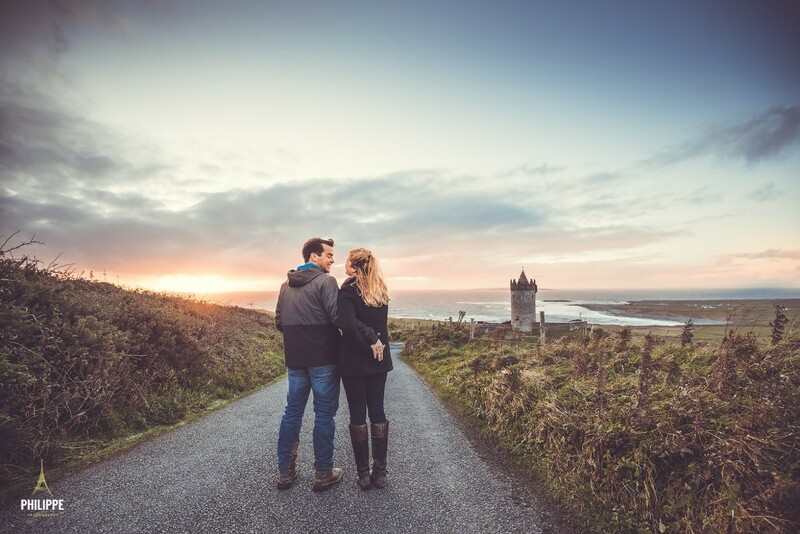 the Cliffs of Moher is always a spectacular location, standing tall 600 feet above sea level, battered by the elements it is as good a backdrop you would want for your Cliffs of Moher Proposal . Of course Kyleen said yes ! 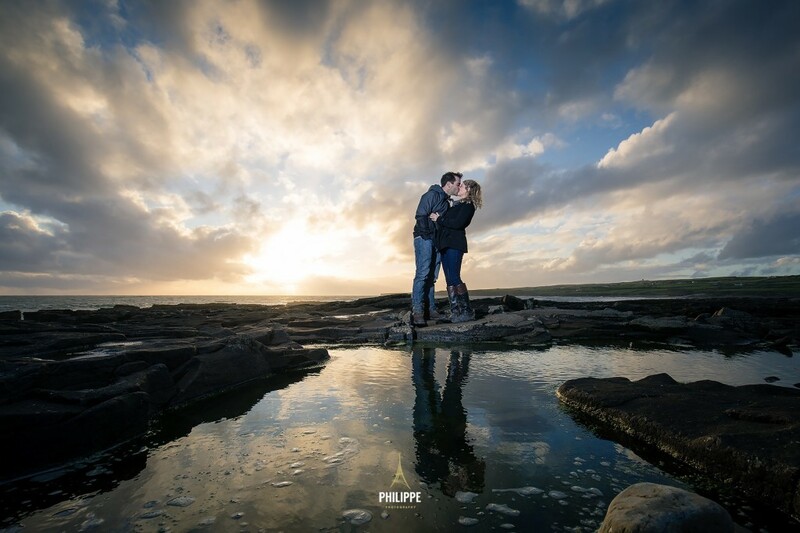 and after i introduced myself , we visited a couple of locations at the cliffs and nearby spots, to offer the newly engaged couple a nice variety of images. 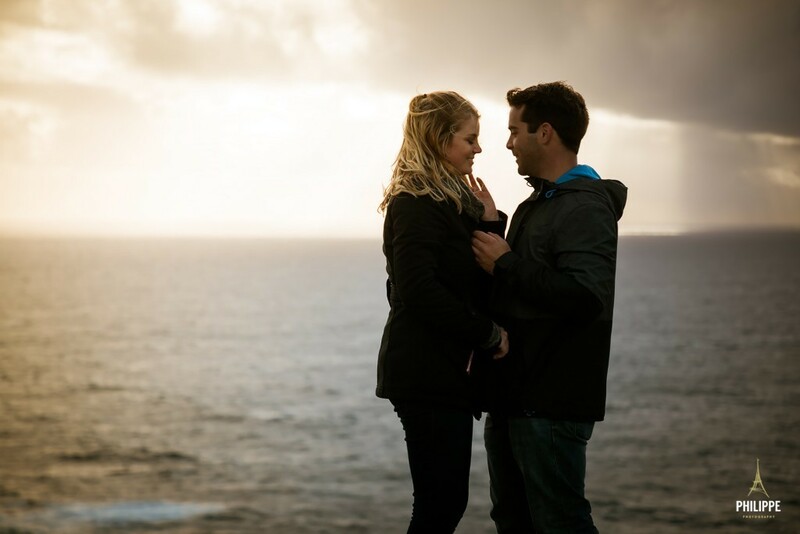 Kyle and Kyleen were such a lovely couple to work with for this engagement photo-shoot, it really was a pleasure and an honor to capture this key moment in their lives. Learn more about the Cliffs Here.